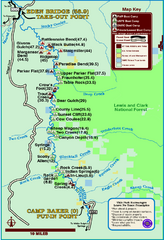 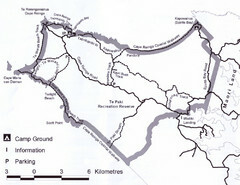 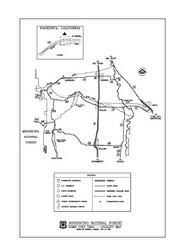 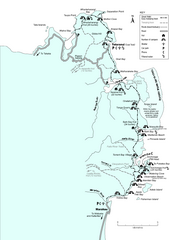 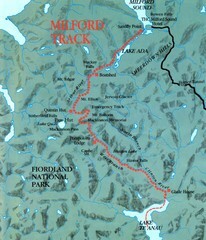 Map of the Nome Cult Trail Walk in the Mendocino National Forest. 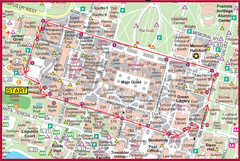 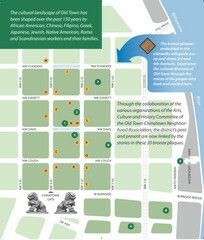 Portland's oldest neighborhoods and history are easily seen in Old Town-China Town. 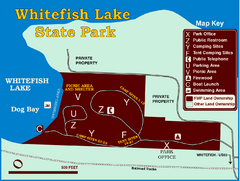 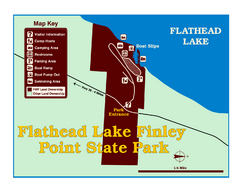 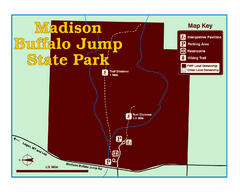 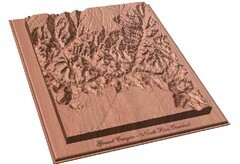 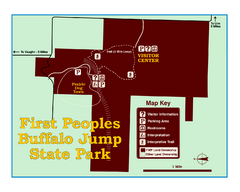 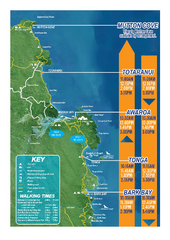 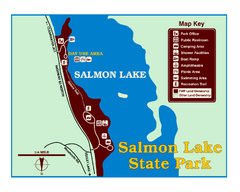 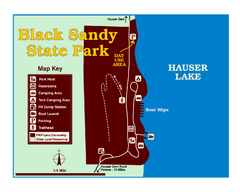 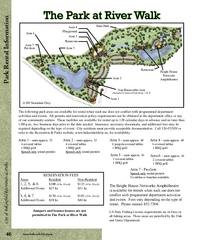 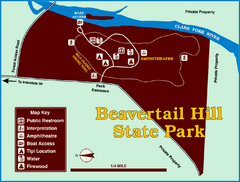 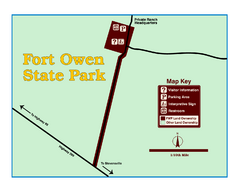 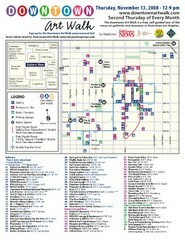 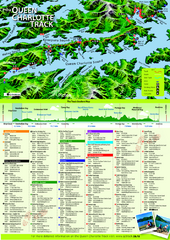 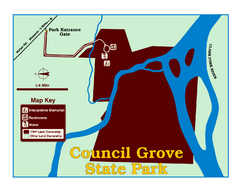 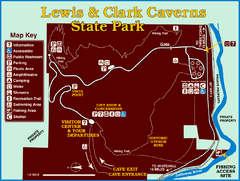 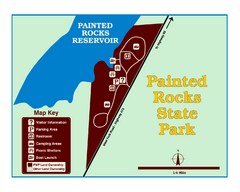 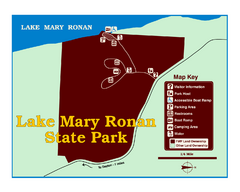 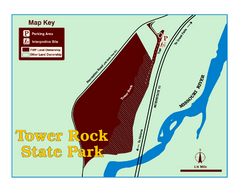 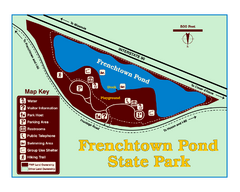 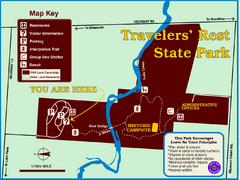 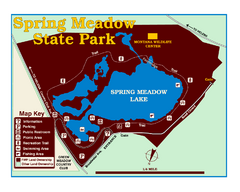 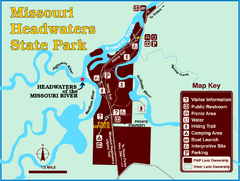 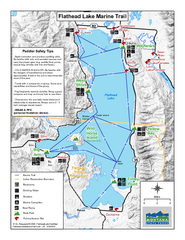 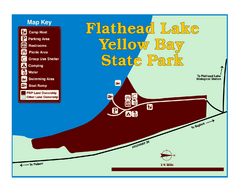 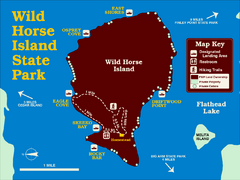 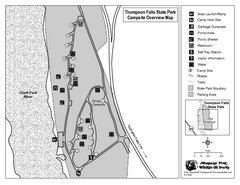 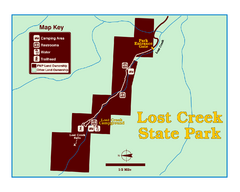 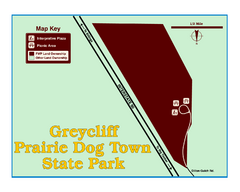 Simple but clear map of State Park.